Tequila has been a part of my website almost since the beginning. When I first made the decision to write about the Mexican spirit, it was with some trepidation. You see, I wasn’t familiar with agave, and I wasn’t sure whether I would be able to write a meaningful review. However, my website is about exploration and discovery, and I felt that it would be a growth experience to push myself in directions I had never trod. 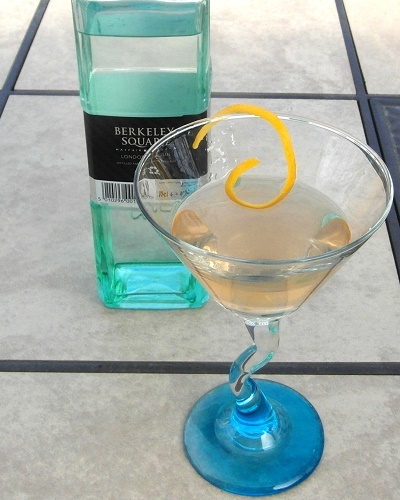 One thing I discovered quite quickly, was that Tequila had much more to offer than I originally anticipated. The agave plant (more specifically its cooked and fermented juice) brings rich flavours though the distillation and unlike whisky, it is the agave rather than flavours drawn from an oak barrel which is at the centerpiece of the spirit’s character. 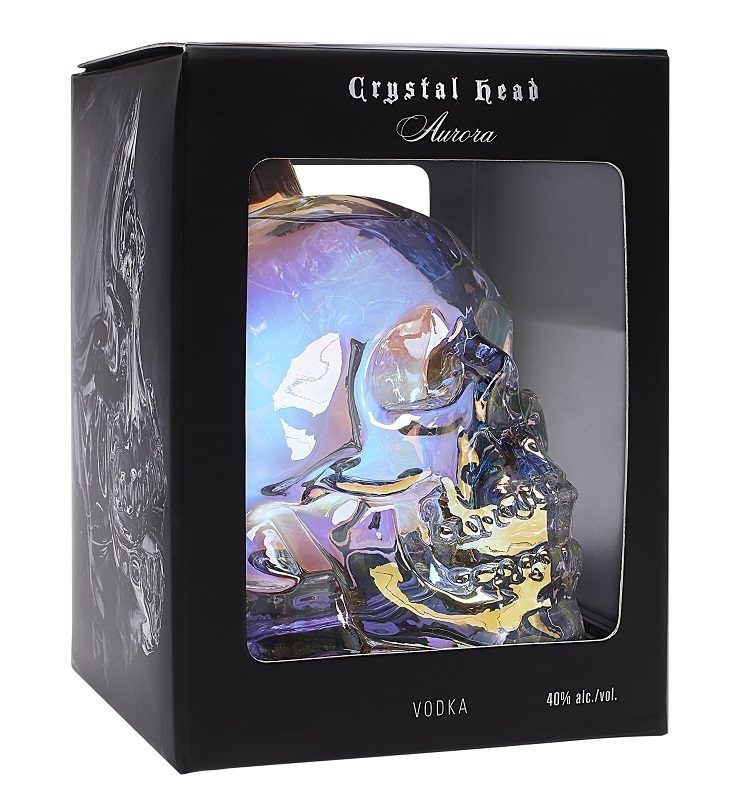 My first reviews were cautious, but by focusing my discussion upon the my enjoyment of the spirit, my reviews found favour not only among Tequila novices like myself, but also among many seasoned agave enthusiasts. I have learned a lot in the last eight years as my understanding of the Mexican Spirit has grown. So this year I plan to re-boot my Tequila Reviews section revisiting many of my early reviews with new tasting notes and new scores for each spirit. That doesn’t mean I will ignore new agave spirits which come my way, in fact I hope to expand the tequila section at the same time. I hope everyone sticks around for the ride. 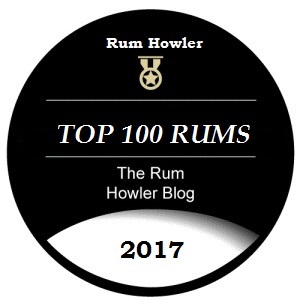 Last year was a good year for the Tequila, and if you are starting your own home bar, a great place to begin will be with my Rum Howler Award Winners for 2018. Stay tuned for the rest of my Award Winners in the days to come! This entry was posted on January 9, 2018 at 10:26 am	and is filed under Awards, Extras, Tequila. Tagged: 2018, Rum Howler Awards, Tequila. You can follow any responses to this entry through the RSS 2.0 feed. Both comments and pings are currently closed.